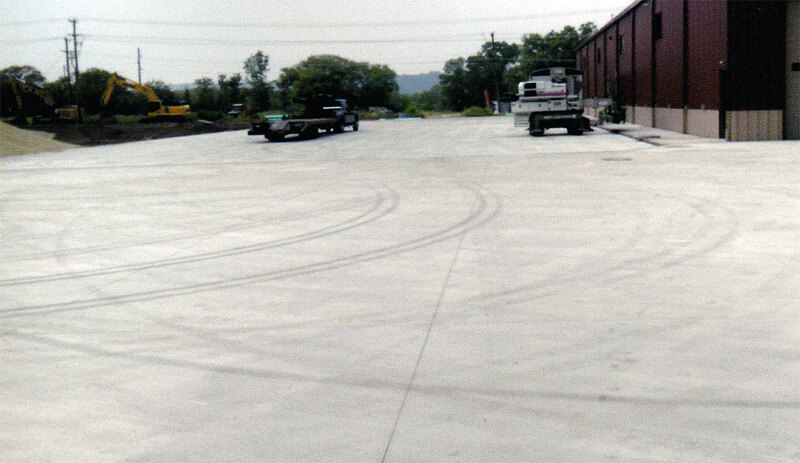 Homme Concrete – ACI Certification for Flatwork Technician. Commercial & Industrial. ACI Certification for Flatwork Technician. Commercial & Industrial. Specializing in commercial & industrial flat work and paving since 1975. 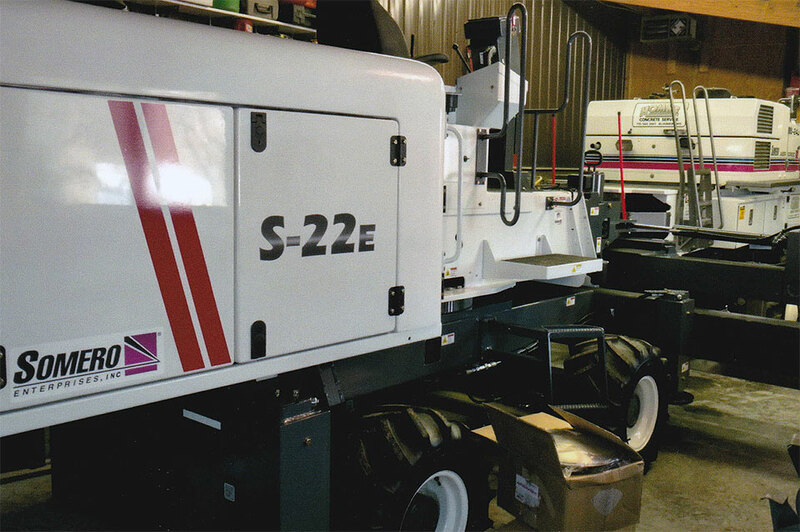 We’ve been using laser screeding since 1995. 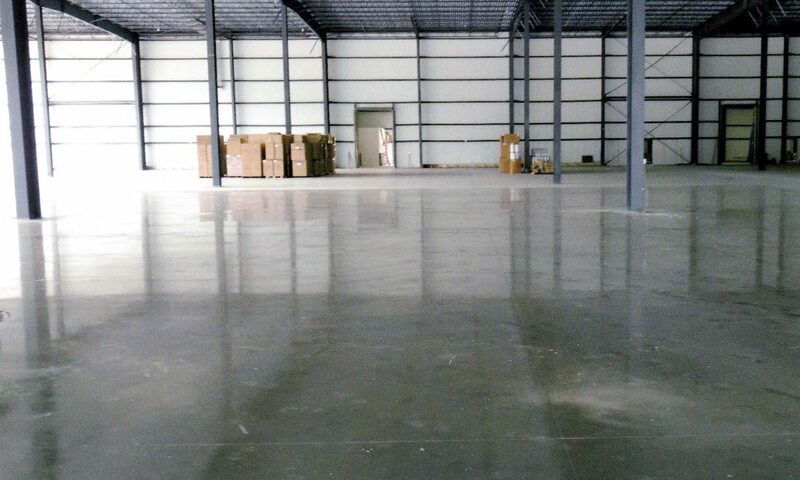 ACI Certification for flatwork finishing for commercial & industrial. 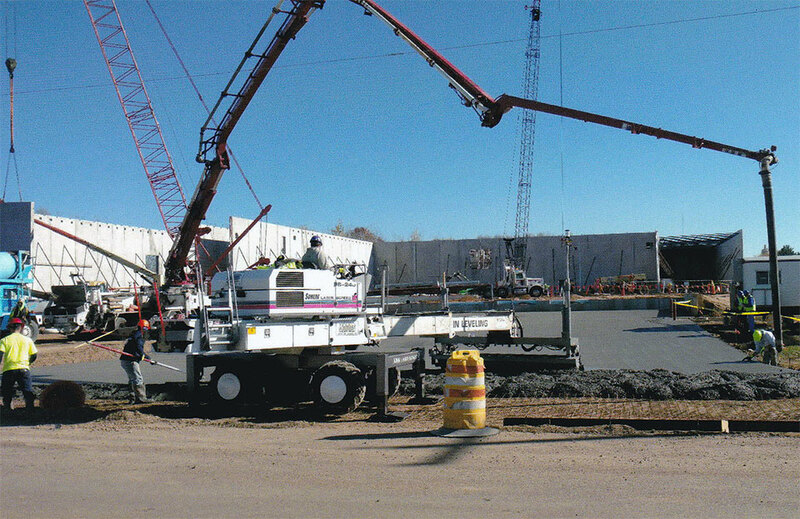 Awarded the Concrete Design Award by ACI and Wisconsin Ready Mix Concrete Association in 2009 and 2015.